Are you a small business that wants to invest and have presence on social media but don’t have time, resources or just don’t know where to start? Starting from a minimum of just two hours a month I can do it all for you, from setting up your Facebook and Twitter pages, to managing them, driving traffic to your site and a great deal more. As everyone knows I love social media and if it wasn’t for Twitter I wouldn’t be writing for Eastern Eye newspaper today. 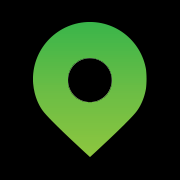 All In the City – An interactive and social guide to your city’s restaurants, bars, nightclubs and hotels. 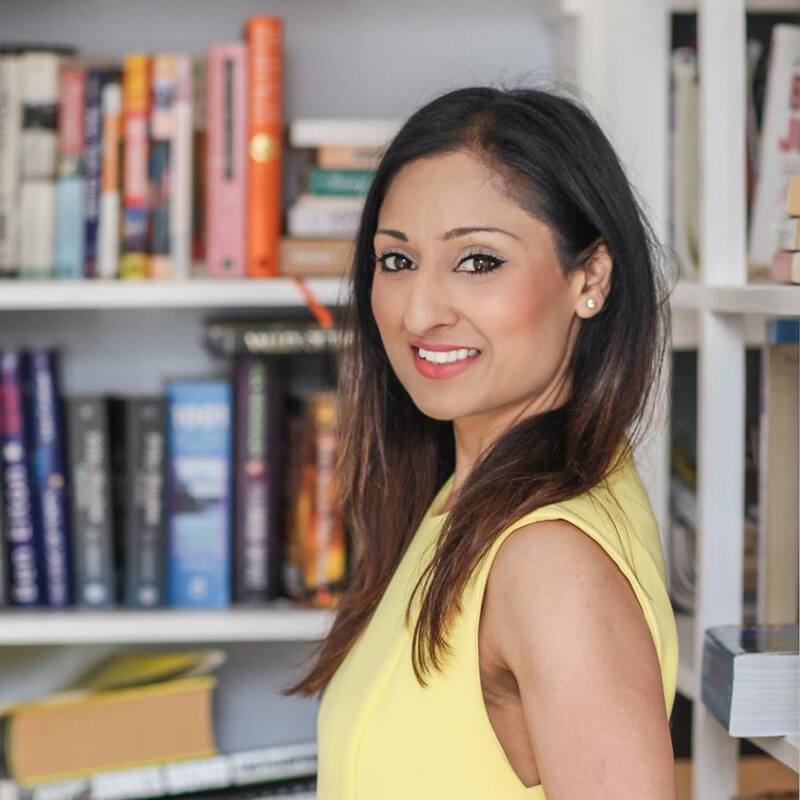 Mita Mistry – writer, acupuncturist and therapist based in Warwickshire. 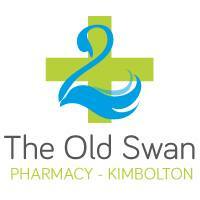 The Old Swan Pharmacy based in Kimbolton, Cambridgeshire. Sai Digital – Wedding photographer based in Bedfordshire. 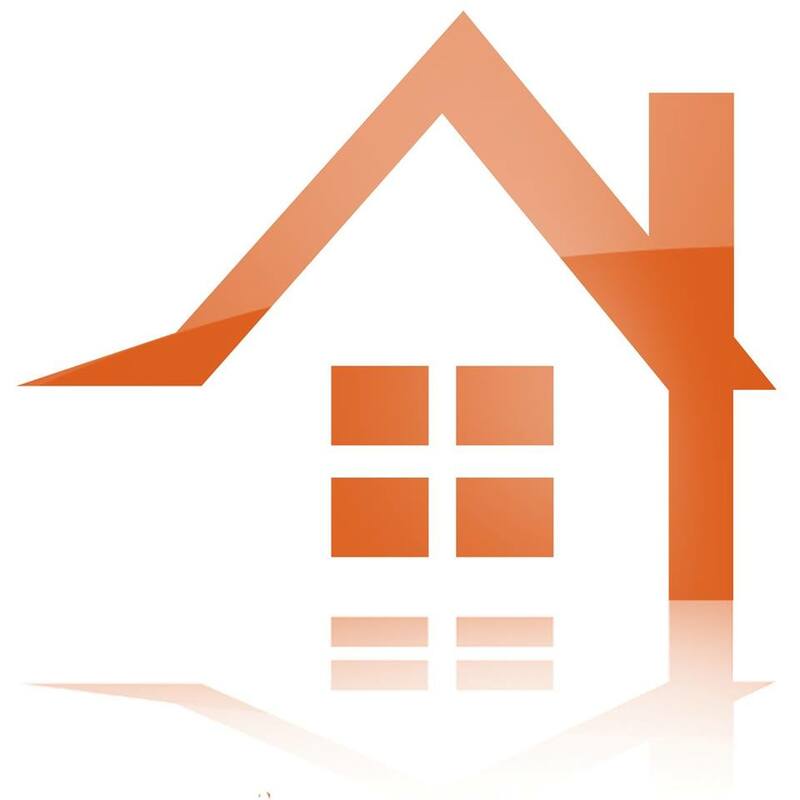 Vision Development – Timber frame supply and build based in Reading. 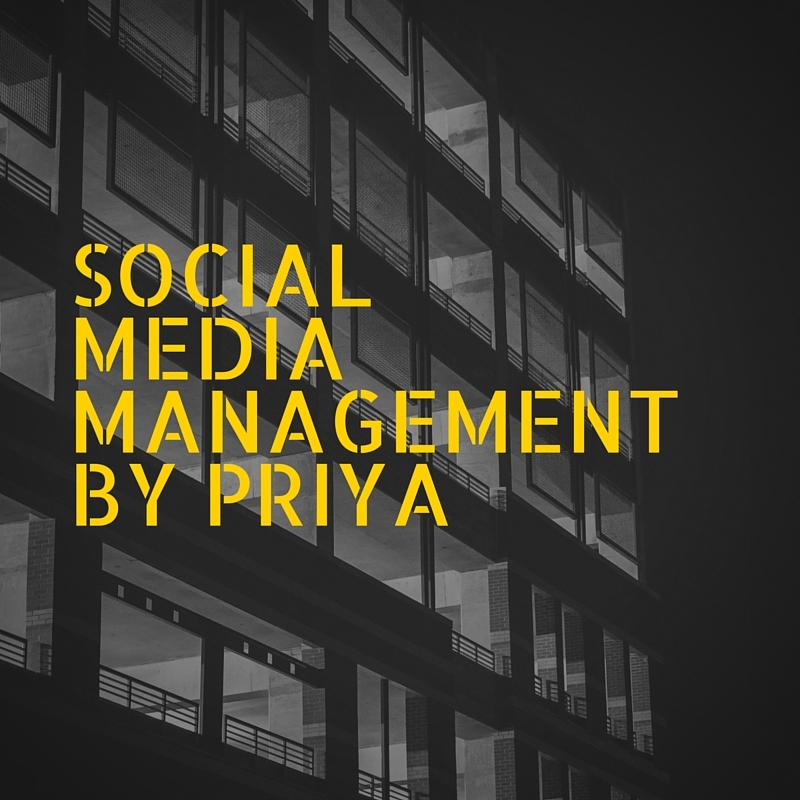 I have helped the above businesses make a difference and if this sounds like something that interests you please contact me on info@priyamulji.com for more details and to discuss my social media offering further.